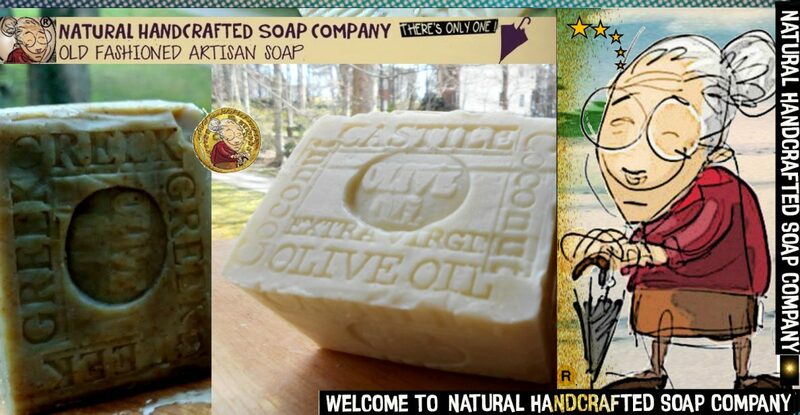 If you are concerned with the increasing number of chemicals commercial soaps, try our soothing and natural handmade soap From Natural Handcrafted Soap Co.. Compare the ingredients! Packed with freshly ground Brazilian coffee and cocoa butter ,it wont disappoint any coffee lover or anyone who can appreciate the aroma of a fresh brewed exotic coffee Brazilian coffee grinds absorb garlic and onion and fish smell off your fingers, we recommended this soap as a hand and body soap .A must in the Kitchen. We love the fresh scent of lavender Rose Petals. This is a soap for those who are lavender lovers. This Lovely Lavender Soap Look Good on Your Bathroom. Posted on September 10, 2016 by Natural Handcrafted Handmade SoapPosted in natural handcrafted soap, wordpressTagged Blog, handmade soap, Soap, wordpress soap.